Let us do the work this holiday season. 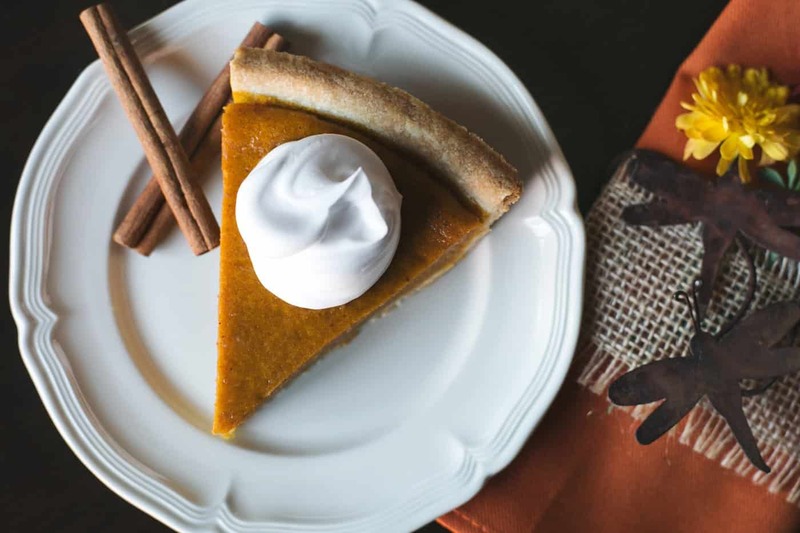 Make your Thanksgiving dinner memorable at Granlibakken Tahoe. Our holiday feast includes a turkey carved table-side for each family or group, all of the sides you could desire, and of course dessert. Our award-winning kitchen staff will take care of the work so that you can enjoy a Thanksgiving feast with loved ones. 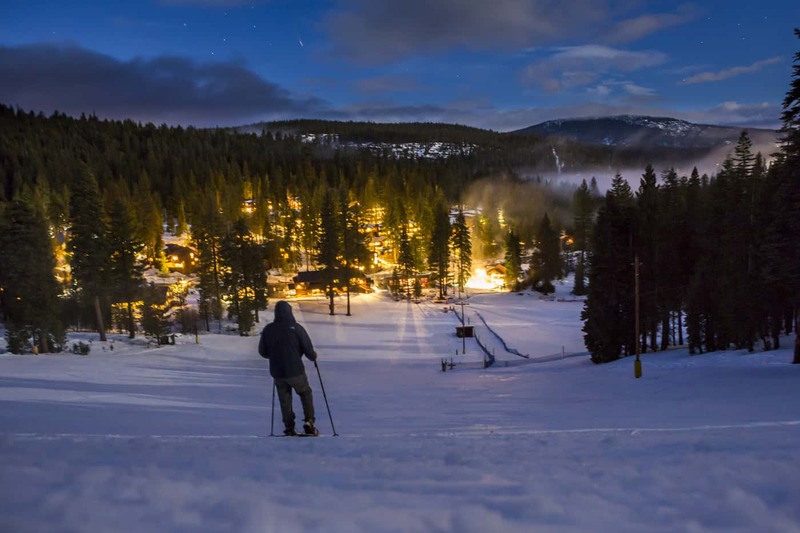 Celebrate a special Christmas at Granlibakken Tahoe. The Christmas Eve Torchlight Parade is free and open to the public. Ski or board down the slopes with your very own torch after closing to commemorate Granlibakken’s Olympic history. 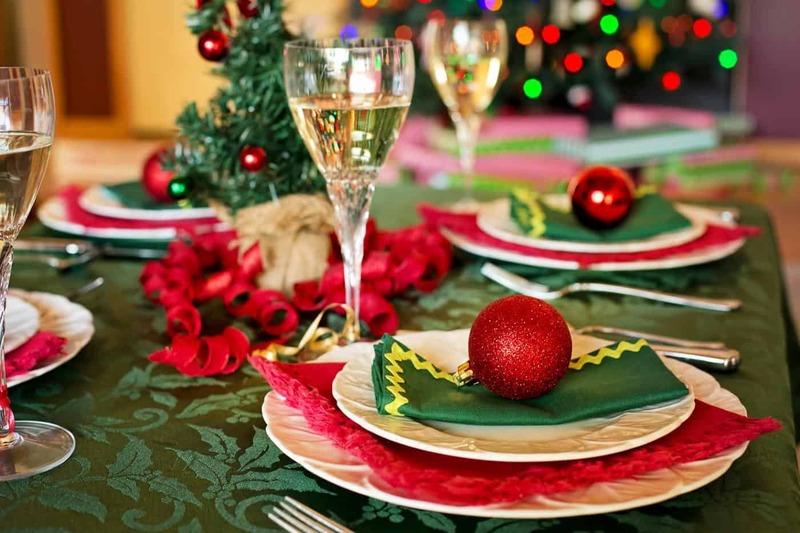 On Christmas Day, enjoy a buffet dinner prepared by Granlibakken’s award-winning kitchen staff. Dinner includes a carving station, full bar, and a gingerbread house competition. Ring in 2019 Tahoe-style. 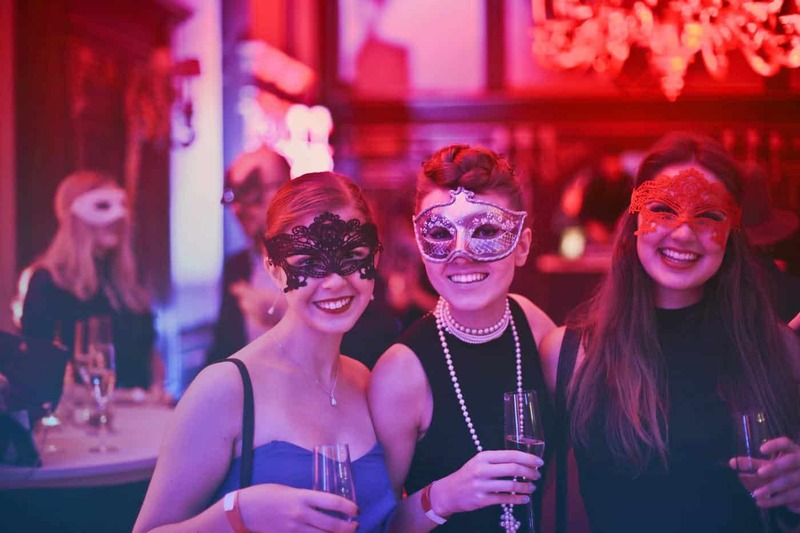 Granlibakken’s family-friendly New Year’s Eve celebration is fun for all ages. 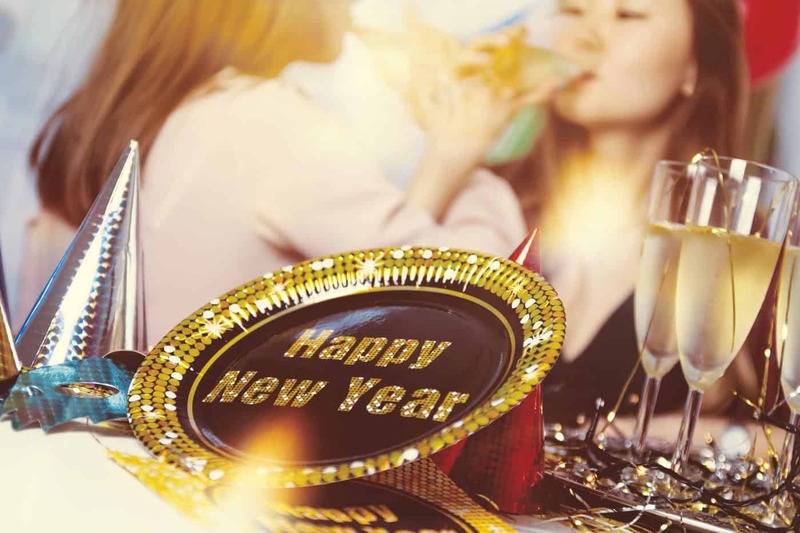 A buffet dinner is followed by dancing and a full bar, with a balloon-drop and champagne toast at midnight. Kids will love the photo booth, crafting area, and the movie night set up near the ballroom. Our experienced events staff, award-winning catering, and convenient location will have your group talking about your holiday party at Granlibakken for years to come.